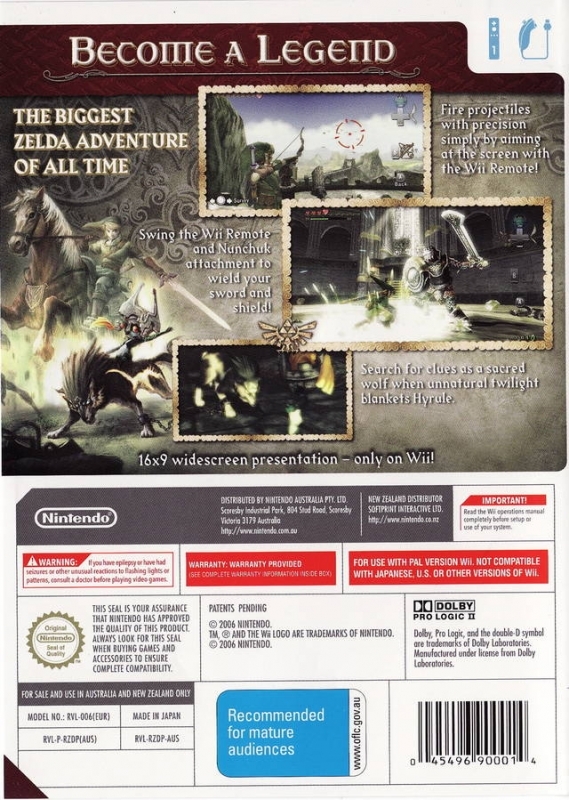 Despite being a Gamecube title simply ported to the Wii, Twilight Princess manages to impress on all counts. 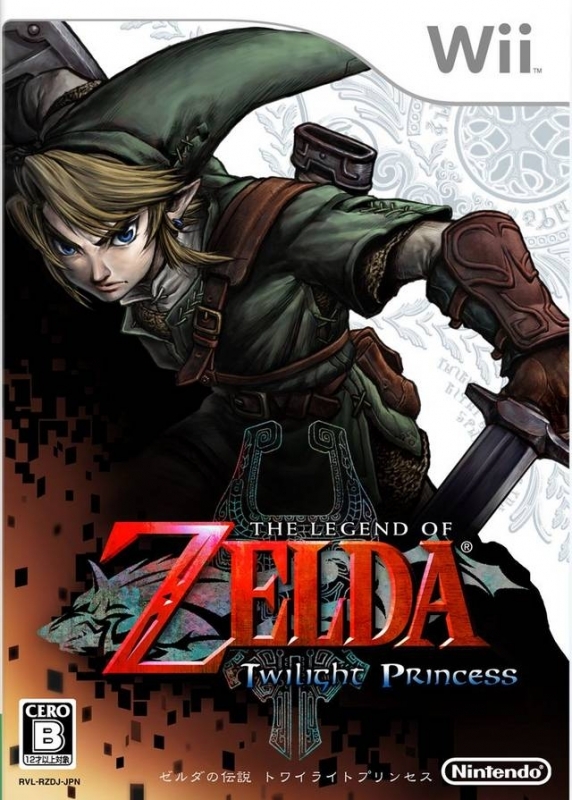 The Legend of Zelda: Twilight Princess is one of the latest installments in the much-revered Nintendo franchise "The Legend of Zelda", and as such it has a certain legacy to uphold. Does this game hold up to the franchise standards or is it ultimately nothing more than a let-down? 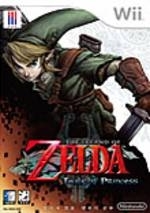 The story starts off with a young boy named Link, who lives a peaceful life as a helper at a ranch in Ordon Village. Once the village's children are kidnapped by monsters, though, the adventure begins to move forward. Soon, the story unfolds and you'll be traversing the regular world as well as its counterpart in "The Twilight Realm" - A dark version of the area, so to speak. Assisting you is the imp-like creature Midna, who can, at will, transport you between the world of light and the Twilight Realm. While in the Twilight Realm, Link takes the form of a wolf, and you'll have to track light spirits to return this area of the world to normal. In doing so, you can return to your human form in said area. Another nifty thing about Midna is that she can teleport you to important places you've been before, so you'll never have to backtrack very far if you don't want to. Also, Twilight Princess introduces a new adversary by the name of Zant, one of the inhabitants of the Twilight Realm who has taken over the throne. It is because of him that the two worlds are in such disarray, and he will send shadow beasts to harm you as you try to restore the order. 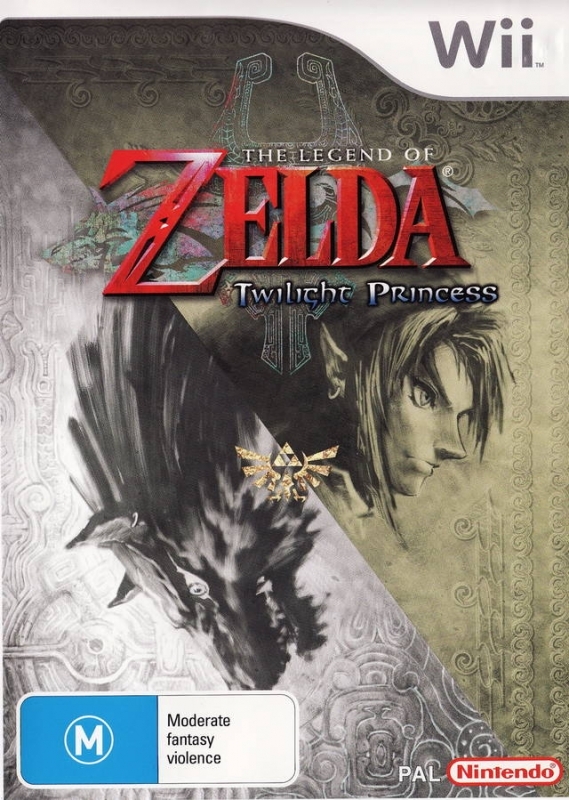 It's very easy to draw comparisons between Twilight Princess and Ocarina of Time, mostly because of the similarities in style. 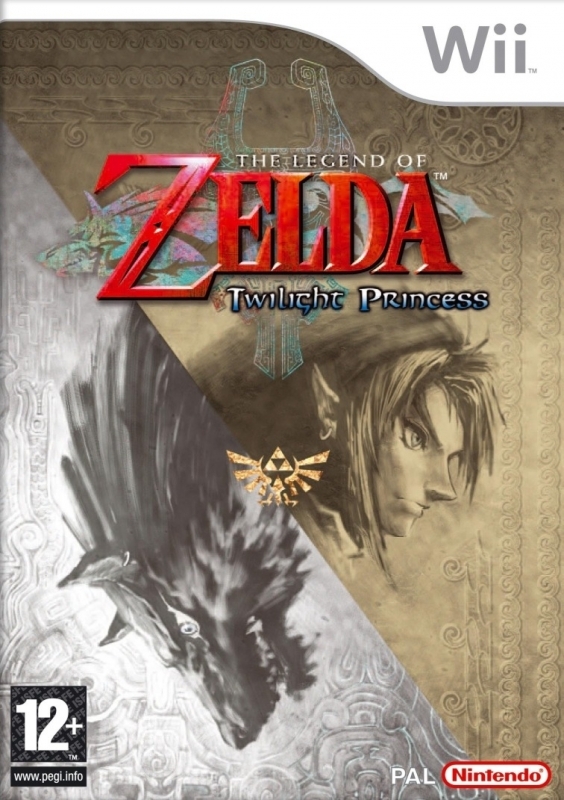 The latter is consistently hailed as the best Zelda game of all time, and also often as the best game of all time. I find it a lot easier, however, to draw parallells to the SNES game The Legend of Zelda: A Link to the Past. The story overlaps somewhat similarly, with shifting between two worlds so that you can restore both of them to their natural order, and the main baddie not always being who it may seem to be in the beginning. The gameplay, however, is of course a lot closer to Ocarina of Time. It's simply an evolved form of what we were introduced to back then. Besides the regular sword slashing, arrow-shooting and bomb-throwing, you'll be able to find hidden sword skills that help you dispose of enemies quicker. Among these are an attack in which you roll behind your opponent and strike them with a rising slash to their back, as well as a move where you, after having struck an opponent so that they've fallen to the ground, lunge upon them and strike your sword right in their chest to finish them off. 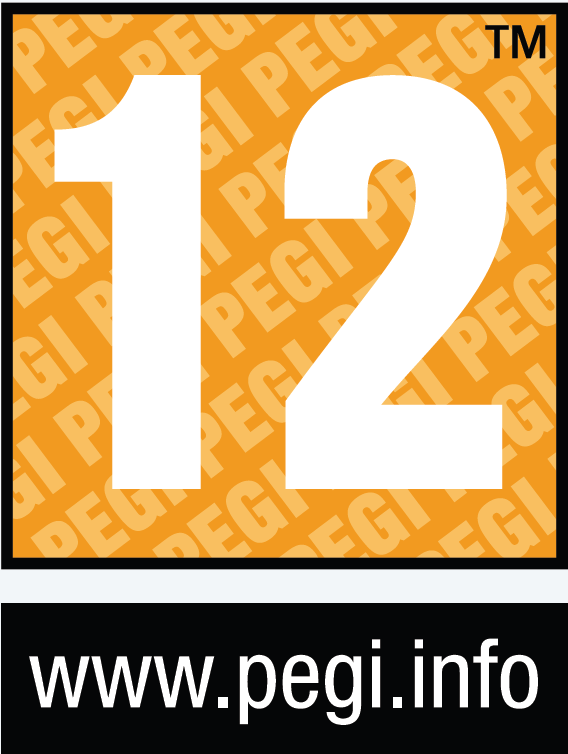 These are of course just two examples out of seven different hidden skills that you'll be able to find during the game. As for equipment, the usual suspects return, such as bombs, a bow and the boomerang, though certain items have recieved modifications. This time around, you won't be wielding any regular boomerang - You'll be wielding the Gale Boomerang, that sends of gusts of wind that can help you pull items towards you or activate certain switches. There are also items you can use that are franchise firsts, and even though this game is over 2 years old by now, I'd rather leave them out of the review so you might be surprised when you see them, in case you haven't had a chance to play it yet. The soundtrack, rather than being orchestrated, is recorded in MIDI format, which might turn some people off from it. The graphics are technically impressive, all things considered. This was after all a game made for the Gamecube, and it shows how far last-gen graphics can go. While the music isn't orchestrated, it doesn't really bother me. The soundtrack is splendid, even though a lot of the tracks might not be quite as memorable as some of the ones in earlier games of the series. 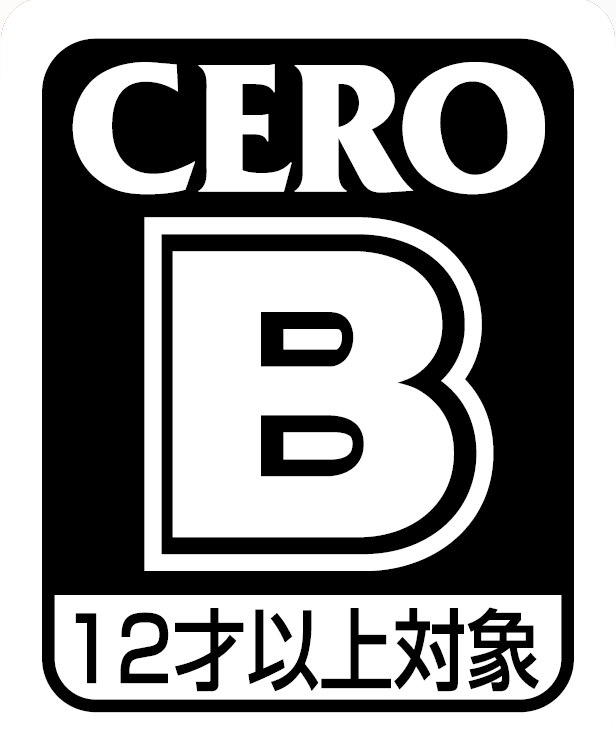 The quality of the music is no surprise, with Koji Kondo once again having a hand in the musical composition, though the main player this time around was veteran composer Toru Minegishi. The graphics are nothing to complain about, since even while being a Gamecube-game it still looks better than a lot of the games made for the Wii today. While the beginning of the game can be somewhat sluggish, it quickly picks up once you're let out into Hyrule Field. Much more vast and lifelike than its N64 counterpart, this is (or, atleast, should be) what anyone who grew up playing Zelda has dreamed of. The overworld is massive, and very well-made. It brings a variety of interesting areas, including a desert, a large lake and even a snowy mountaintop for you to travel through. The enviroment in the game is massive, and there are plenty of sidequests to tide you over, such as bug hunting or gathering poe's souls. The main game itself will probably last you atleast 40 hours. Those are 40 hours of pure fun, I assure you. 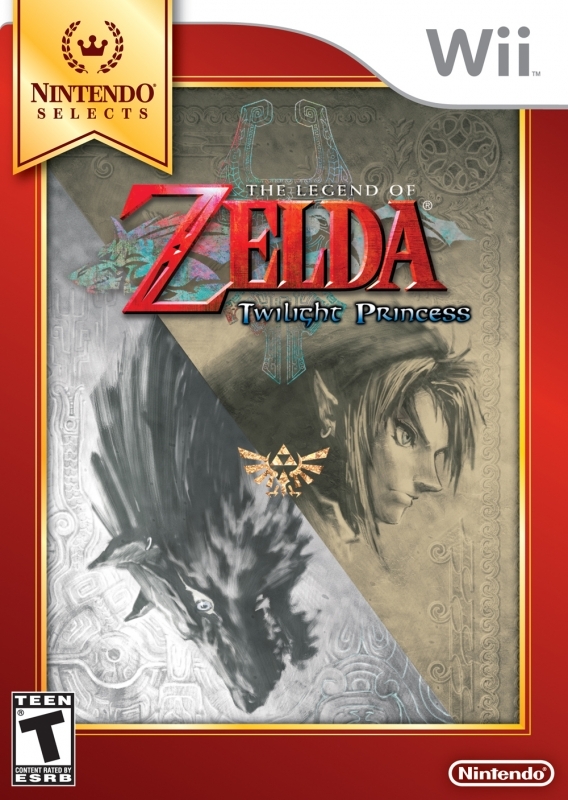 Nintendo really know how to deliver with a lot of their games, and The Legend of Zelda: Twilight Princess is a prime example of one of those games. Adventuring around the world feels like when you were a kid, exploring a forest and jumping around on rocks for the first time. The amount of exploration and adventuring you can do know almost no bounds. 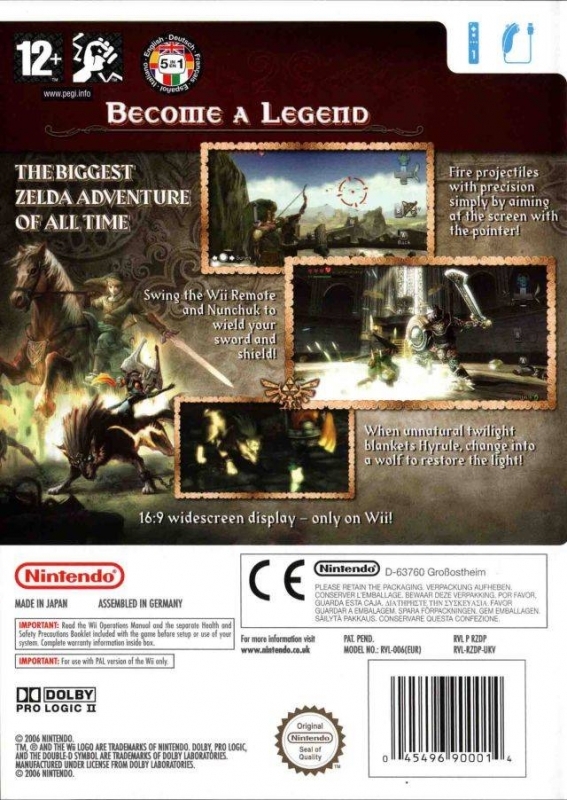 At its core, The Legend of Zelda: Twilight Princess is very much like any other Zelda game. You'll be gathering rupees, solving puzzles, traversing dungeons and finding new items that allow you to explore new areas. 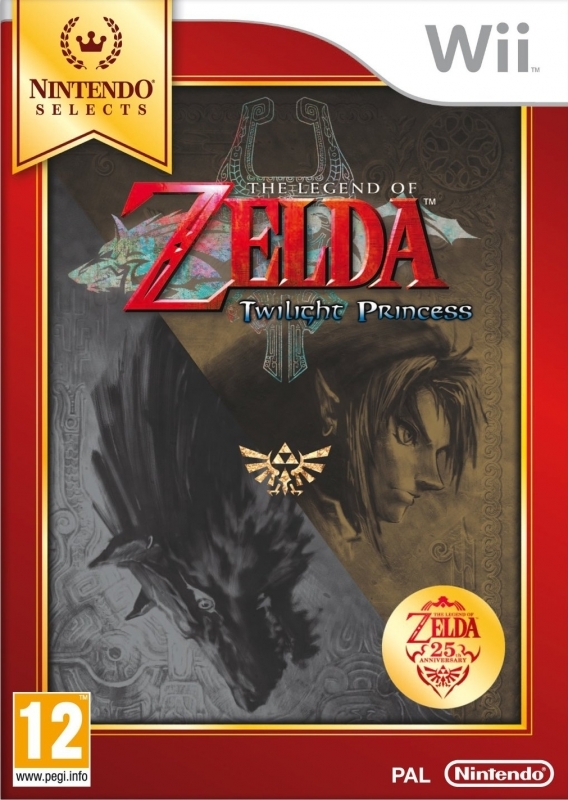 What sets Twilight Princess apart, though, is that it gathers everything past games in the series have done well individually into one neat little package. Story: A tale well-told. It might not be the deepest story ever, but it does what it's supposed to and brings a few good twists your way. Graphics: Nothing short of stunning, particularly considering it's a last-gen game. Gameplay: Refined, wonderful and fits like a glove. 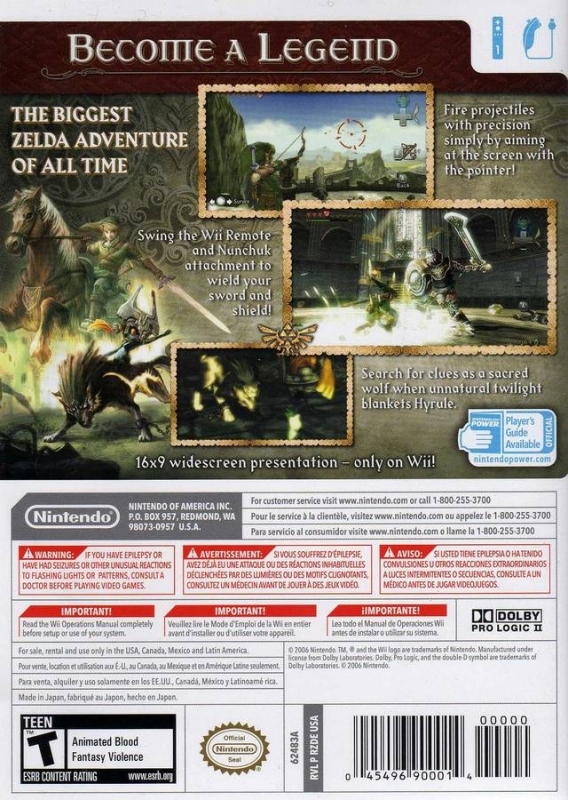 The Legend of Zelda: Twilight Princess brings improvements to a formula that was already great. Sound: Lots of wonderful, mood-setting music, despite it not being orchestrated. Might not be the best Zelda game in the music department, but it's very good regardless. Fun Factor: There's no denying it. This game is fun, and very much so. It brings childlike joy to your soul as you traverse the world of Hyrule as you've never seen it before. 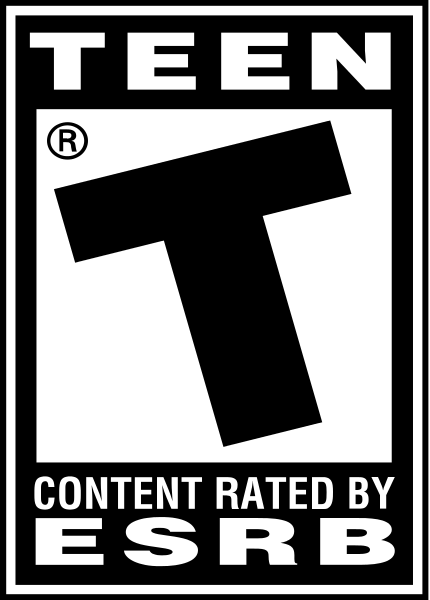 This game is undertracked. 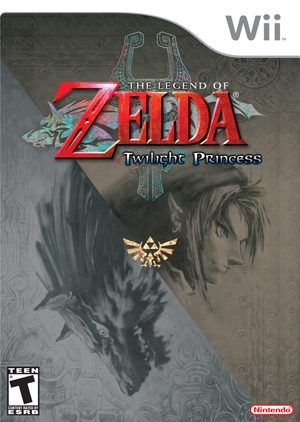 Nintendo official sales put this game at 8.85m combined between wii and gc. We also have official sales that put the gc version at 1.32m sold. So that means the wii version has sold 7.53m units just 0.07m behind OOT N64. And the answer is an obvious : No. Needs 300k to tie. 310k to pass. Can it do it? Damn. Almost 10 years after launch, and its still selling. And with the announcement of the HD remake. This version's days appear to be numbered. Just short of Ocarina of Time on the N64 too. 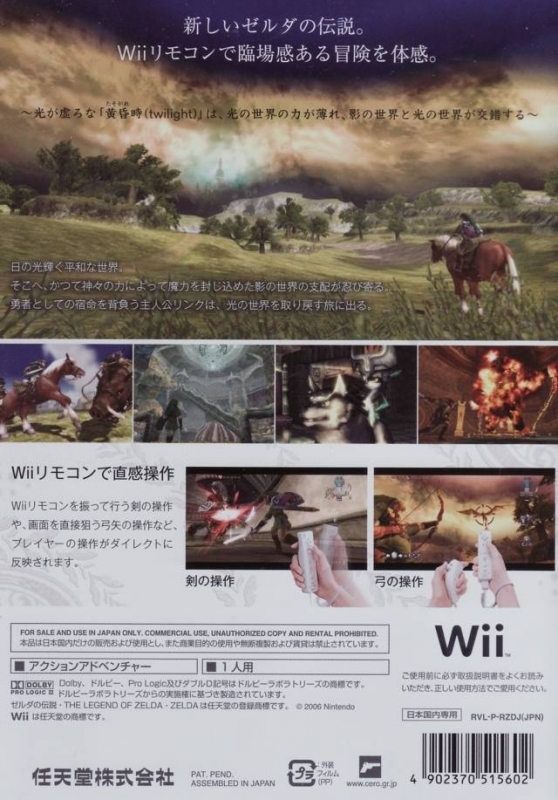 Would've been absolutely amazing if the Wii version was able to top it.